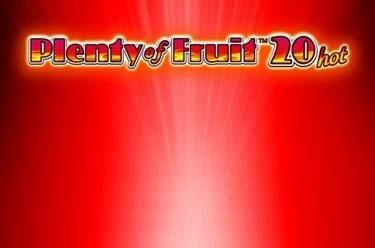 Play Plenty of Fruit™ 20 hot online for free now! Hot! Nothing goes up in smoke at Plenty of Fruit™ 20 hot: Hot fruits as well as bells, stars and the wild 7 will get the tills ringing! The latter one brings you lots of good luck because it grants you huge winnings and substitutes the Star and all the other symbols to increase your winning chances. The stars will bring you the biggest prizes because not matter where they sparkle in the Twist skies: they'll let it rain gold! 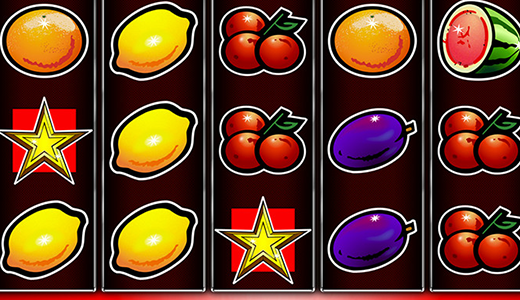 Plenty of Fruit™ 20 hot is played on 5 reels and 20 win lines. Your aim is to land five matching symbols next to each other on a win line without any other symbols between them. The winning patters run from left to right along a win line. Apart from the star the wild 7 will get you the highest winnings and it also replaces all symbols except for the star. If three stars (Scatter symbol) appear in any position on the screen you will also receive a big win. Landing five stars will get you the highest win.